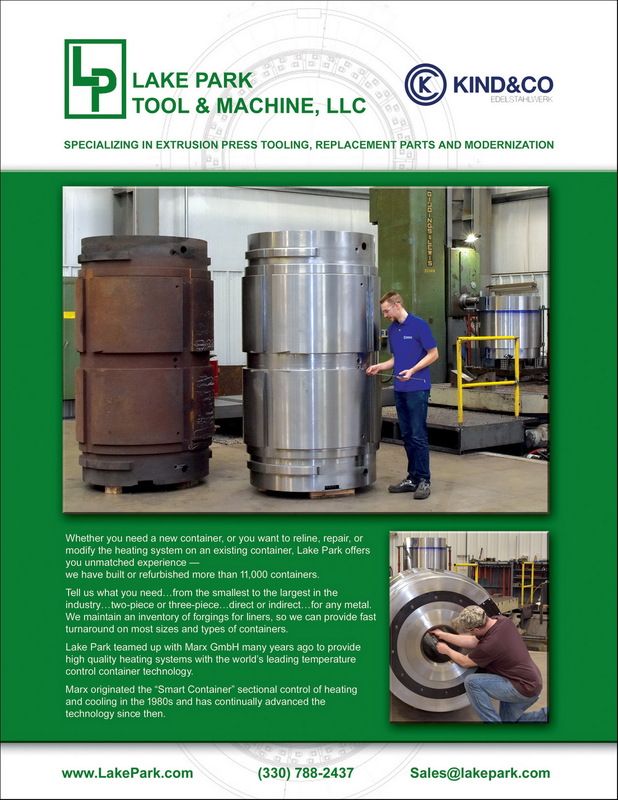 We recently provided the photography and designed a full page ad for Lake Park Tool & Machine. This will run in the July issue of “Light Metal Age”. If you would like to enjoy the economy of a full service studio, let us quote your next project.